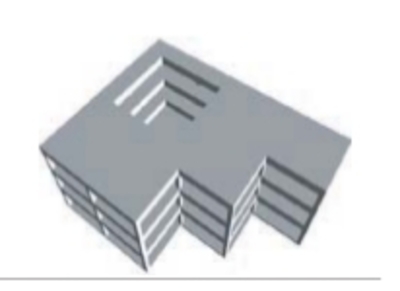 A plan irregularity, not defined as any of the other Plan Irregularity definitions in this table, that is likely to adversely affect the earthquake performance of the building. Examples of such plan irregularities include discontinuous diaphragms, and vertical lateral load-resisting elements non-parallel to the major orthogonal axes of the lateral load-resisting system. 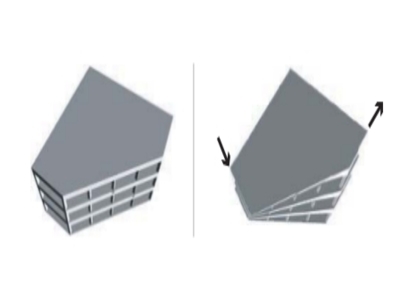 Cantilevers supporting lateral load-resisting elements like infill walls that are likely to resist seismic forces that overhang the structure below are examples of out-of-plane offsets.